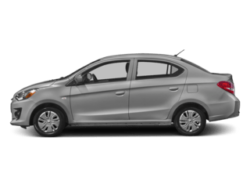 Looking for a new Mitsubishi Outlander for sale near Mount Vernon? 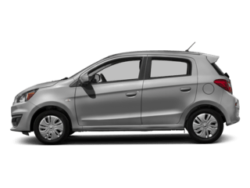 Then Victory Mitsubishi has you covered with over 24 models to choose from. 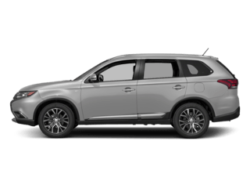 Browse a variety of models from the new Outlander ES with interior features like dual-zone climate control and a 7-inch touchscreen to the Outlander SEL with leather seats, power remote liftgate, and a rear cross traffic alert system, all backed by Mitsubishi warranty. 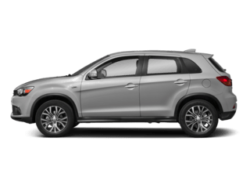 Explore our large inventory of new Mitsubishi SUV models for sale to discover the one with the just the right features and options for you. 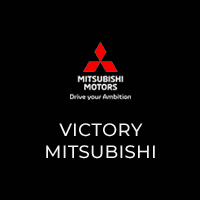 The team here at Victory Mitsubishi near New Rochelle takes pride in offering exceptional customer service and a hassle-free car buying experience. You’ll be sure to get an unbeatable deal with flexible financing options and the qualified technicians in our service department will keep your new SUV in top form long after the sale. 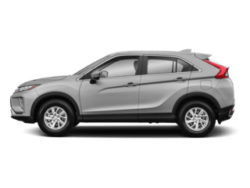 Check out our Outlander vs. Outlander Sport comparison to find out which is the right SUV for you, then contact us to schedule a Westchester area test drive today!